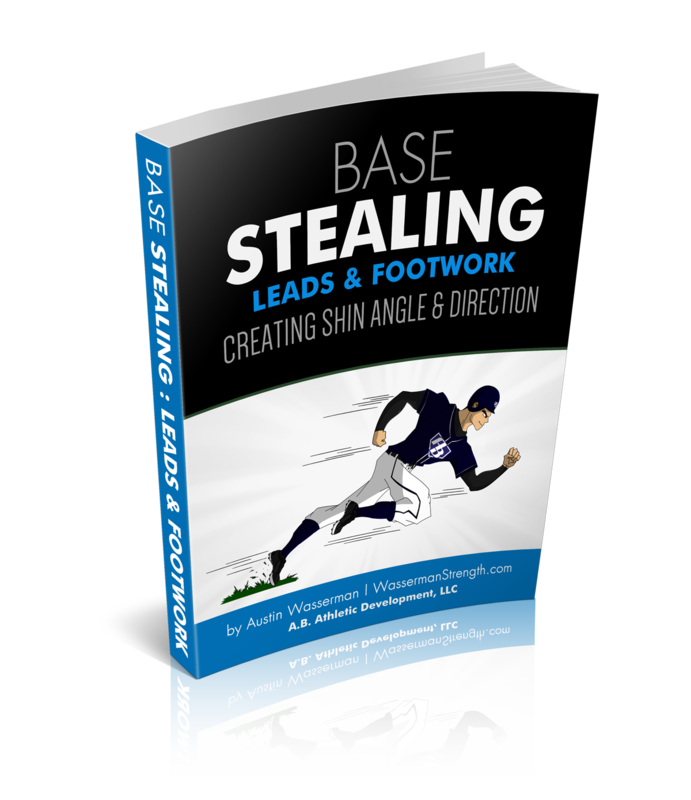 Base Stealing is an important tool in the game of baseball and can help a team score runs and win games! Integrating the proper base stealing footwork can maximize offensive production and put tremendous pressure on the defense. But what’s the best way to steal a base? How do you take a lead? What is the proper footwork? 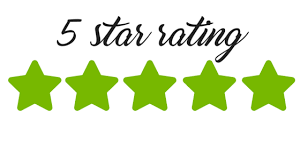 “Austin does a great job of explaining the different type of starts and review the benefits of each one. The video descriptions of each drill make this eBook worth way more than what he’s charging for it. I highly recommend it for baseball players at any level.” – Austin Womack, Kansas City Royals Minor League Strength Coach.